Many successful REALTORS® struggle when it comes to planning for the future. They have high incomes, live an upper-middle-class lifestyle or better, build growing businesses. However, they don’t have a plan for future income that they’re confident will lead to financial freedom. This is no truer than in the REALTOR® community. More than 50% of REALTORS® are broke at the end of their career. They’re making good money, but overpaying in taxes, spending too much of their money, and don’t have cash flow. 50% don’t own their own homes. Most want to invest in real estate to build multiple sources of income, but don’t have the capital to invest. This conversation on personal finance, and principles of wealth creation fits right into the very first step of the first phase. This year, NAR has plans to focus on this problem. They’ve mobilized an advisory group in 2017 to develop programs and ideas to help their members start planning as early as they can to save for a strong financial future. 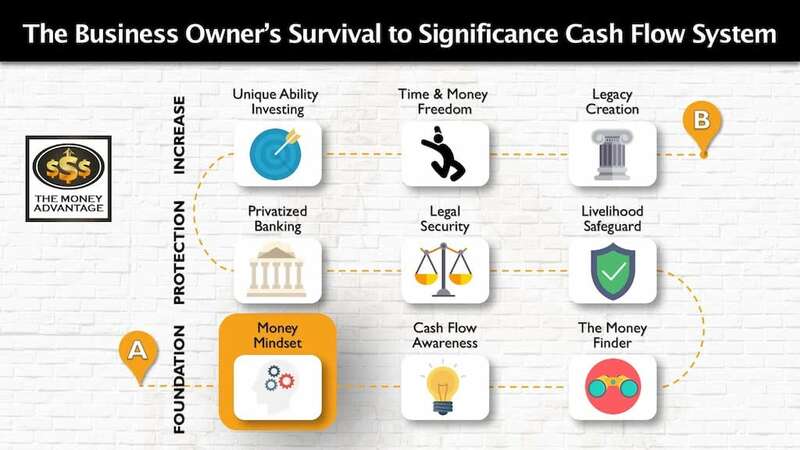 In keeping with The Money Advantage’s purpose to empower business owners with financial education to increase their cash flow and control of their financial resources and accelerate their journey to financial freedom, we are actively creating solutions that address this need. 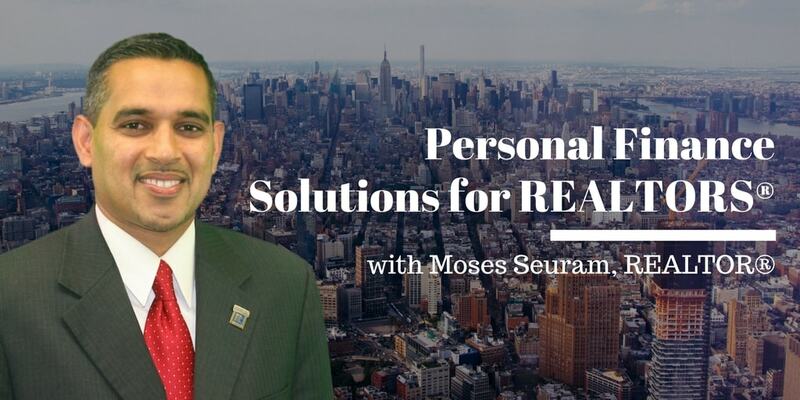 To discuss solutions and a way forward for REALTORS®, we interviewed Moses Seuram, REALTOR® and the 2018 NYSAR (New York State Association of REALTORS®, Inc.) President-Elect. REALTORS and other business owners can glean from this conversation and be empowered to create financial freedom. Moses’ unique vantage point gives him the credibility to participate in creating the solution. He’s earned his way, not only as a successful REALTOR(R) but also as an accomplished leader who’s volunteering and giving back to his community. Along with the National Association of REALTORS®, Moses has also played an integral role in lobbying for key provisions for homeowners and REALTORS® in the 2017 Tax Reform. Additionally, he is a successful real estate investor who’s taking control of his financial life and living the principles of Prosperity Economics. 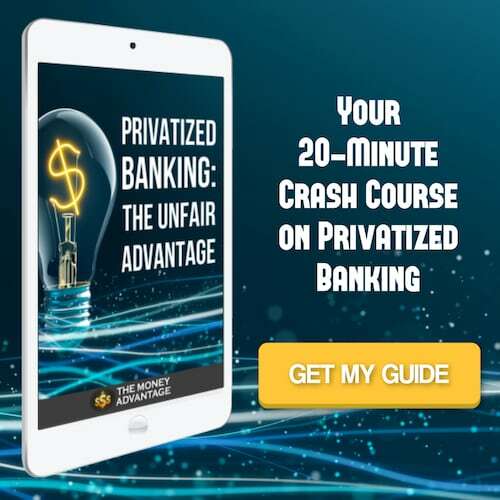 He models and teaches the value of paying yourself first, saving liquid capital, creating cash flow, investing in real estate, using Infinite Banking(Privatized Banking), and building a sound personal economy. He wants more than to have control over his own financial destiny and create time and money freedom. His vision extends beyond himself to helping other REALTORS® take control of their financial life as well. As a leader, he is passionate about helping REALTORS® not be broke at the end of their career. He wants to help them build longevity in their business, minimize taxes, master their cash flow, and invest in real estate. 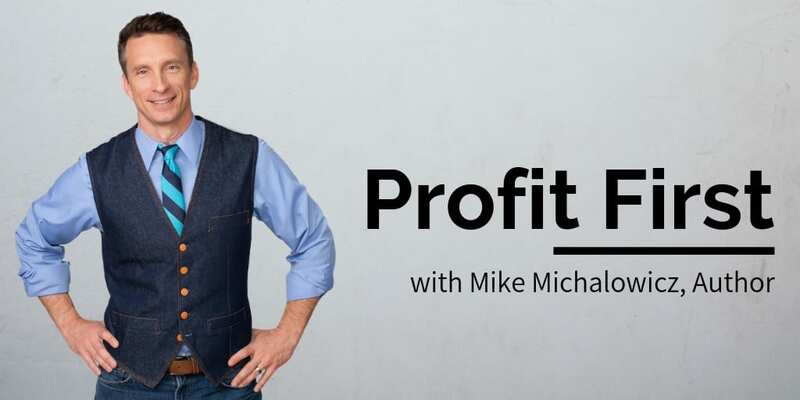 Whether or not you’re in real estate, we hope his story and lessons learned will give you insight into how to take control of your financial life and build your path to financial freedom. Moses’ background on a working farm, and then as a medical EMT, and the desire to contribute and be productive that led him into the real estate business. The importance of personally seeking financial education and teaching our kids the simple basics of cash flow. His personal financial goals to have multiple sources of income, using leverage, like the banking system. Why not following typical financial advice has helped him build a secure personal economy. How day trading his 401(k) in the 90’s made him more money than the fund managers, and why he no longer participates in 401(k)s, SEPs, Roth IRAs. Why seeing himself as a business owner allows him to pay less in taxes. 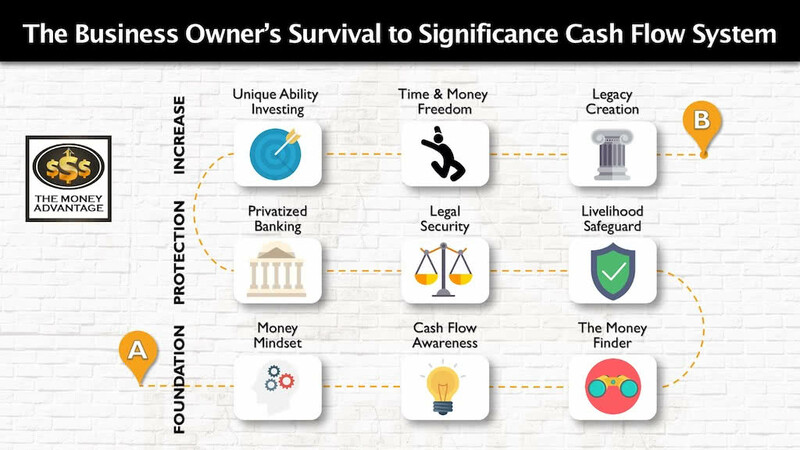 How typical financial advice that encourages accumulation has limited people’s ability to turn their cash into cash flow. How he uses the two major benefits of real estate investing: increasing his cash flow and lowering his tax liability through depreciation. 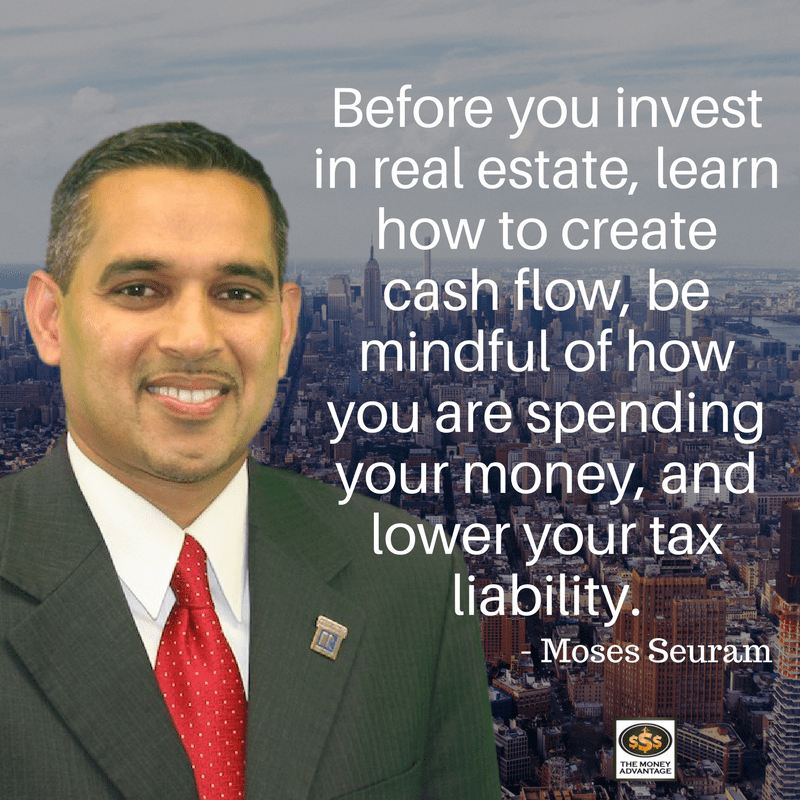 The two priorities you must have in place before investing in real estate: learn to create cash flow and cut your tax liability. 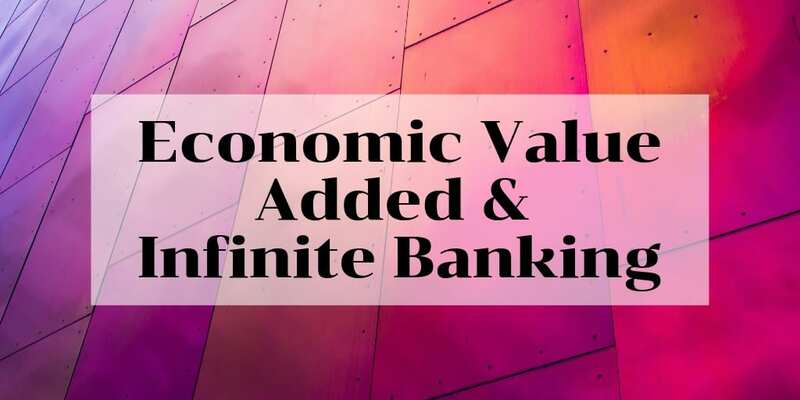 How Infinite Banking, using Specially Designed Whole Life Insurance, allows him to build good money habits, create a warehouse of wealth to invest, and be able to develop his own banking system to accelerate wealth by borrowing against his own capital. Why educating others is invaluable, and why he recommends becoming a source of information for your peers and clients. How his definition of success is greater than material success but includes giving back, paying it forward, and elevating yourself so you can enjoy life so much more. Moses’ recommendation for exponentially-minded business owners to read Nelson Nash’s book, Becoming Your Own Banker. To learn more about Moses, you can email him at moseshomes@aol.com, or find him on Facebook or LinkedIn. If you’d like to talk with him about buying or selling property in New York, visit http://keystonerealtyusa.com. And if you’re interested in real estate investing, check out Roofstock for investment property listings for leased single-family rental homes that generate cash flow day one. 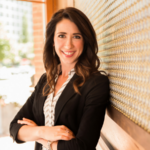 Created by investors for investors, Roofstock provides research, financial analysis, and insights to evaluate and purchase independently-certified properties. To create a comprehensive strategy to keep and control more of your money, book a strategy call to find out the one thing you should be doing today to optimize your personal economy and accelerate time and money freedom.